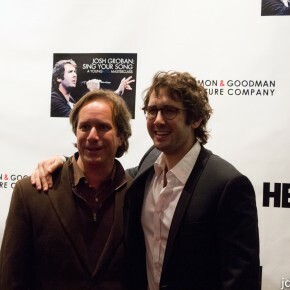 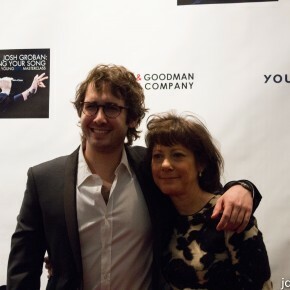 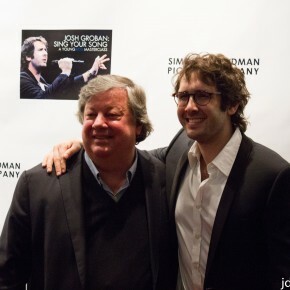 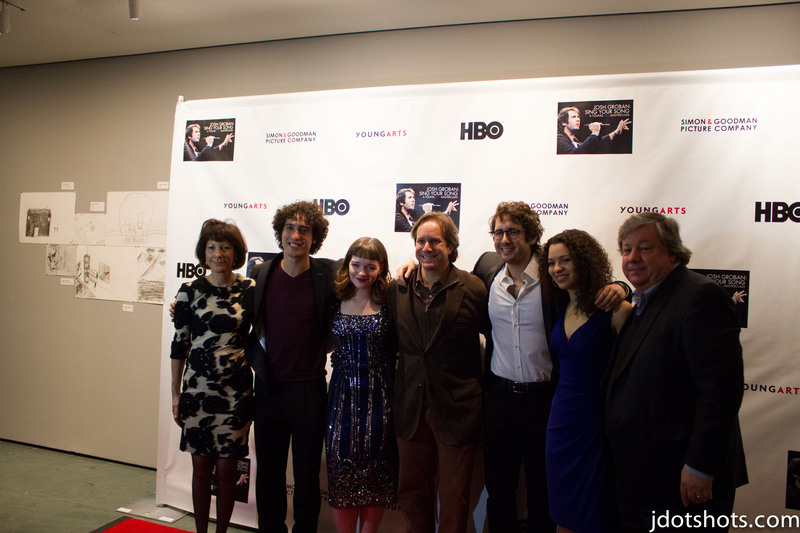 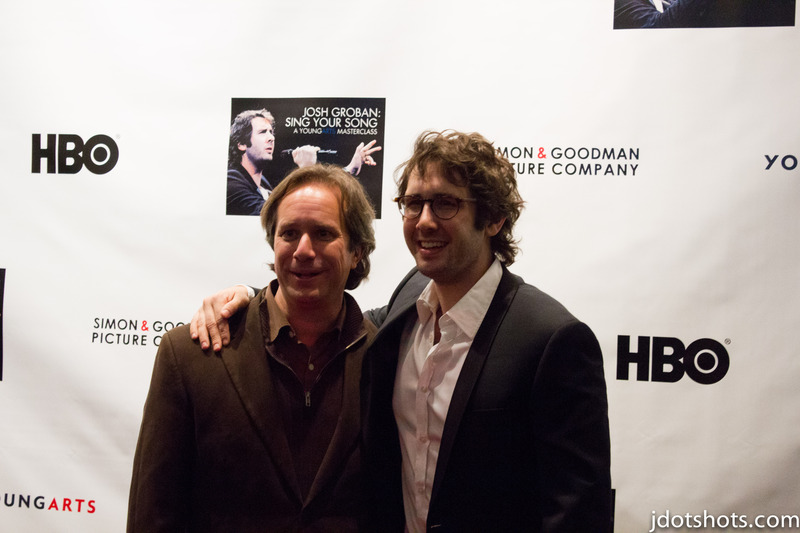 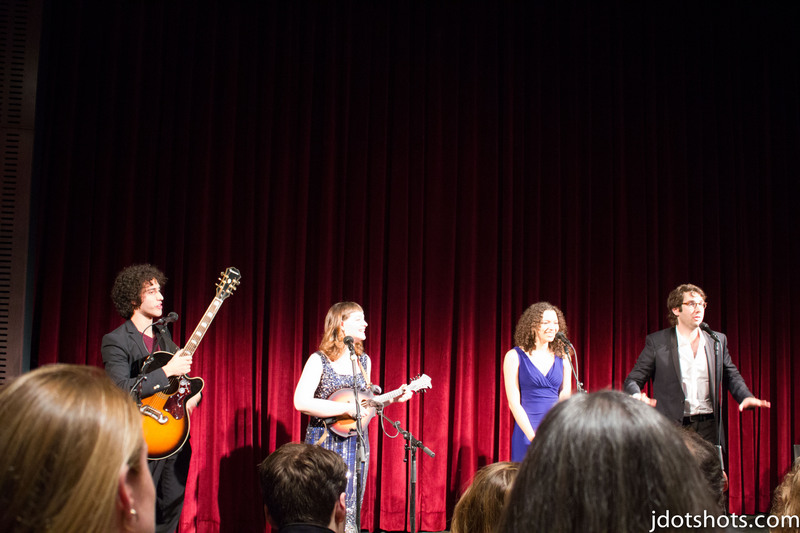 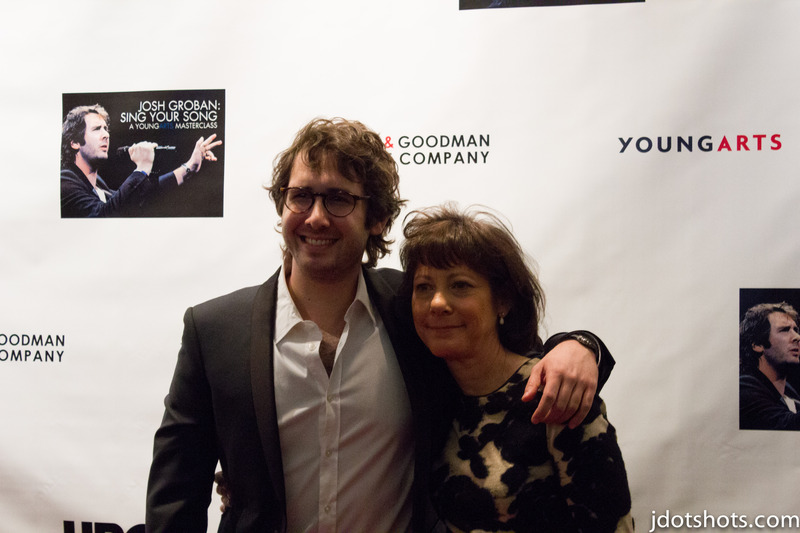 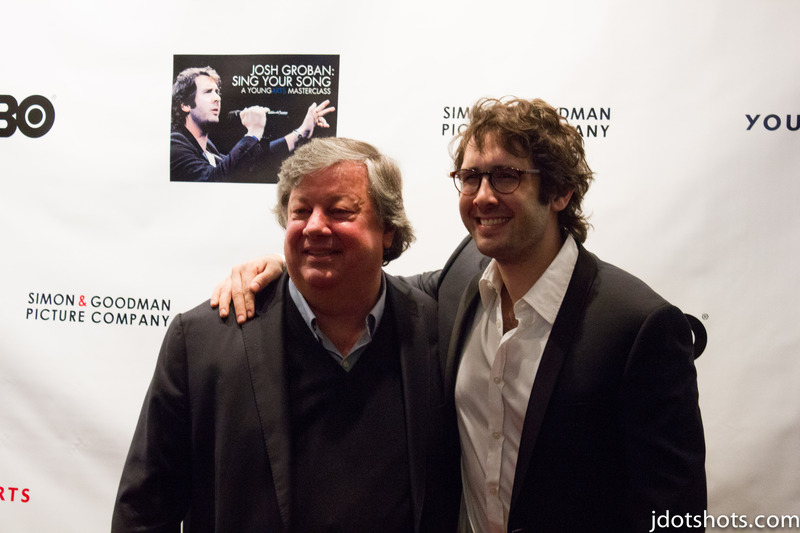 A few nights ago we were invited to attend the premiere screening of Josh Groban: Sing Your Song: A YoungArts Masterclass. 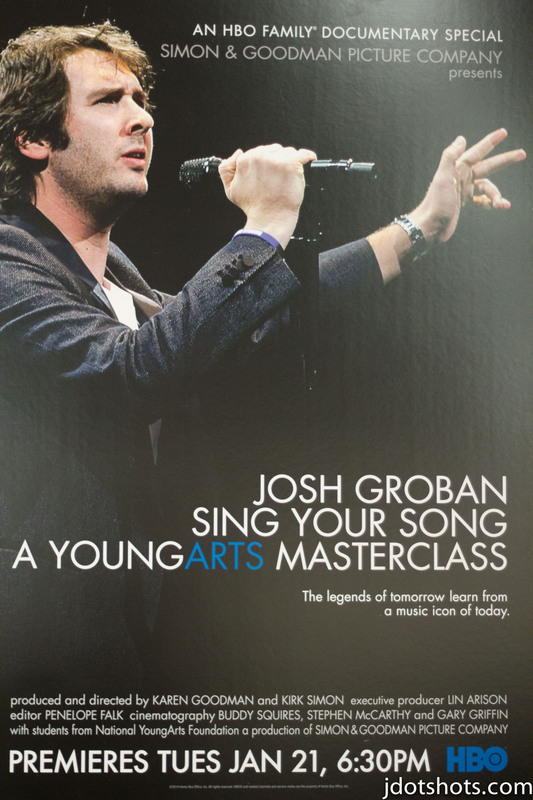 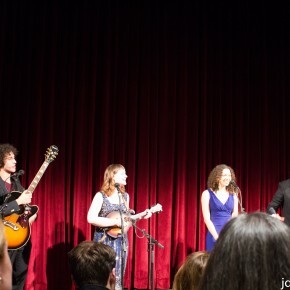 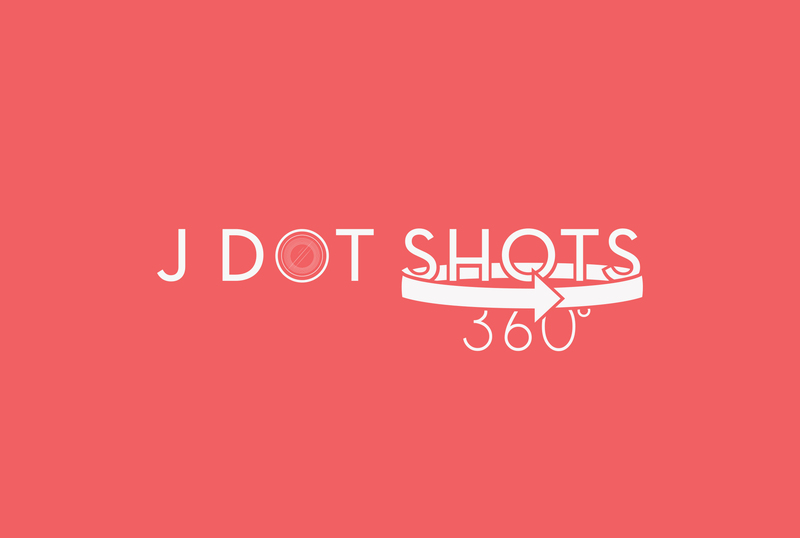 The HBO documentary showcases the very talented Josh Groban as he mentors a group of young musicians collaborating together for the first time. 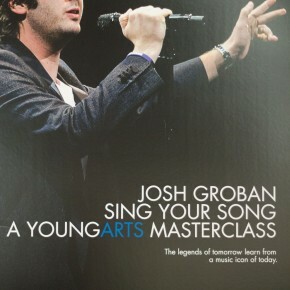 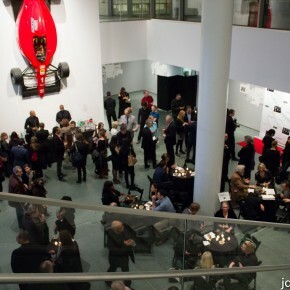 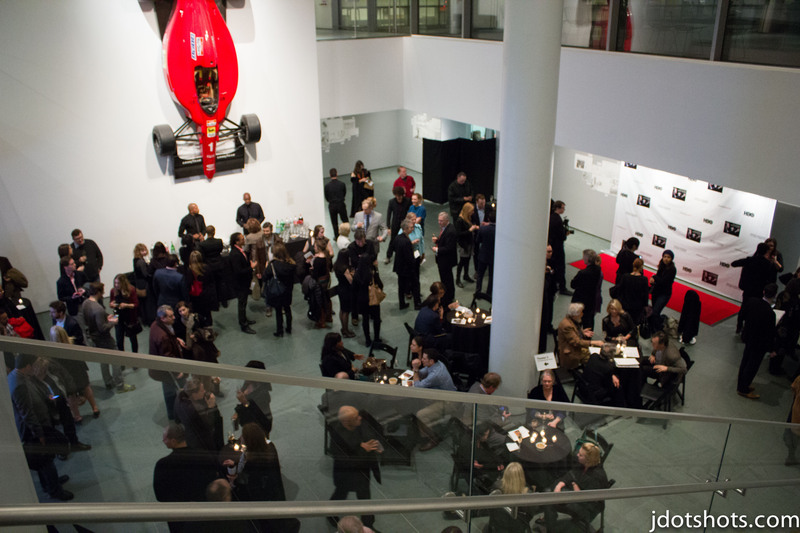 Thanks to YoungArts (@YoungArts) for inviting us.